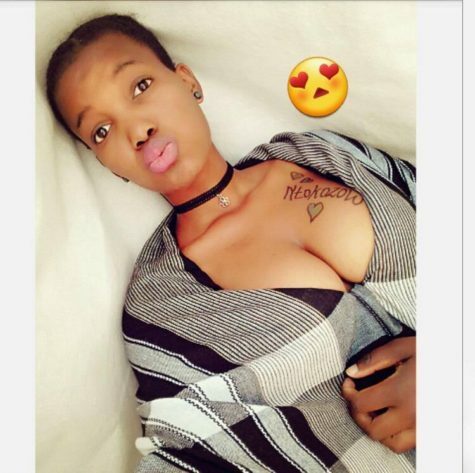 16-year-old Míllíćént O’Nókuthúlà Mśizá, is the latest South African Secondary school student to flaunt her stuff on social media. Ezekiel Ud You should be proud of mathematics, imbecile. When you become decent and wants to settle down and Facebook brings this up as your memory! You should know the outcome.